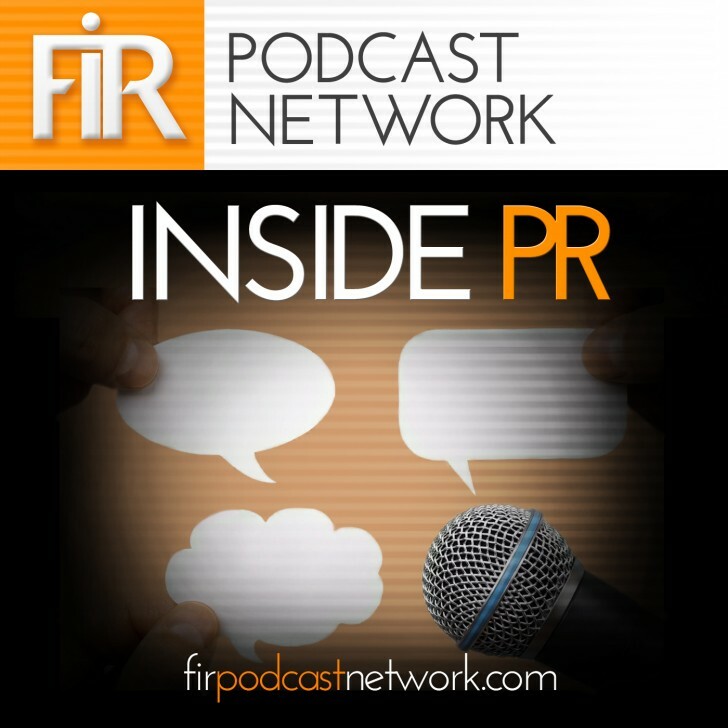 Gini Dietrich, Martin Waxman and I are back together again for Inside PR 436 – the first episode in over a month in which all three of us are together. In this episode’s #IPRMust Know segment, we talk about Meerkat’s pivot, Facebook Reactions and Snapchat’s big video view numbers. Facebook Reactions have been with us for several weeks now. Chris Penn’s early look at the impact of Facebook Reactions suggested that “haven’t statistically changed engagement yet. If you publish unengaging content, Reactions won’t help you. If you already have a highly-engaged audience, you will likely continue to do so – Reactions don’t appear to make it better or worse.” We offer our own early reactions to Reactions. If you didn’t have enough video in your life, take a look at Snapchat. Snapchat’s CEO Evan Spiegel says that Snapchat users are watching more than 8 billion videos per day. There’s clearly an audience for video. So, if you produce video as part of your initiatives, it’s worth checking out what works well on Snapchat. You can listen to this episode or subscribe on iTunes. 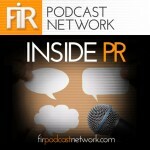 This post is first appeared on the Inside PR Podcast blog.